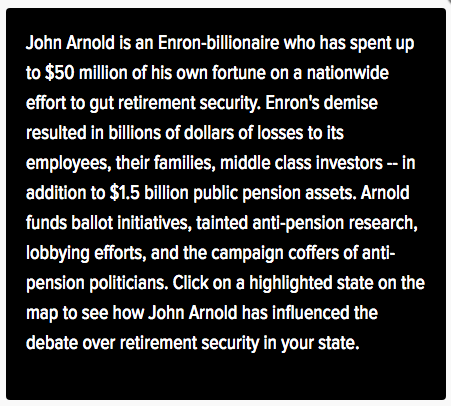 Who is John Arnold, the billionaire bail reform advocate – and why does he hate police, fire, and librarian unions? As many of our readers know, many of our posts discuss and reference the the Public Safety Assessment tool from the Laura and John Arnold Foundation. What many of the readers do not know is that the Arnold Foundation aggressively funds efforts to eliminate the pensions of law enforcement, firefighters, first responders, and other unionized workforces. 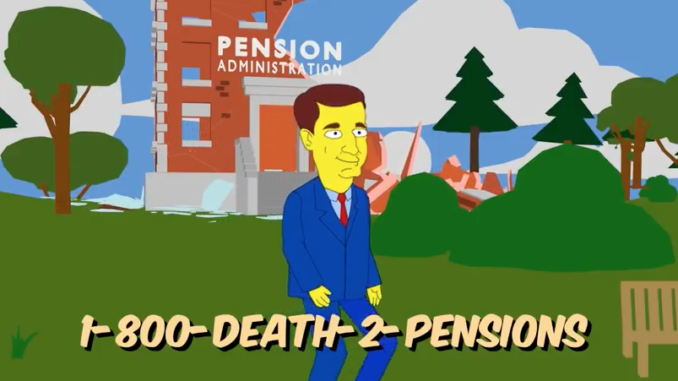 In Texas, first responder Unions even took John Arnold to task for attempting to install one of their hit hatchet men onto a pension board in Texas. But the Unions and supporters of pensions have fought back in spades against a billionaires anger turned social engineering. Sometimes mixing in a little humor, the anti-Arnold Foundation groups have released some pretty clever videos exposing Arnold and his Laura and John Arnold Foundation. While we cannot sink to such hitting below the belt as some of the attacks have gone, such as American Future saying the Arnold Foundation is “run by conservative political operatives and funded by an Enron billionaire” or Rolling Stone’s Matt Taibbi describing John Arnold as “a dickishly ubiquitous young right-wing kingmaker” and “a lipless, eager little jerk with the jug-eared face of a Division III women’s basketball coach,” we can say that when it comes to bail reform John Arnold is not doing much better in practice either as groups have begun to fight back against his unaccountable, proprietary algorithm that is supposedly going to create a new criminal utopia.